Business records that were once relegated to backrooms and basements are joining the great migration to the cloud. The cloud is a model for delivering IT services in which resources are retrieved from the Internet through web-based tools and apps, rather than through local resources such as a server connected to a local area network. The expectations for cloud computing are huge in many areas, not the least of which is storing and managing records. Because records can be retrieved via the Internet, they can be accessed from just any location with an Internet connection, any time of the day or night. The records can be hosted on servers in the most advantageous location – think high security, low energy costs for processing power, and minimal exposure to natural or manmade disasters. Cloud computing can also reduce business spending on IT hardware and software because the resources can be owned and maintained by the vendor, not the user. The promise of the cloud has brought a number of different players into the space, and the field continues to grow. Accessibility and searchability are additional reasons for storing records on the Web. Kenwood Records Storage in Cedar Rapids has seen a strong migration of clients to its cloud record storage and retrieval solution, the Kenwood Image Repository. 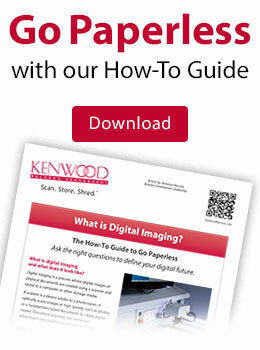 Paper documents are turned into digital files in the company’s high-speed digital imaging department and stored on the Internet-accessible repository, which provides clients the ability to customize their document search criteria. Mr. Worley said adoption of the Kenwood Records Repository has been going strong in fields such as insurance, mortgage lending and human resources, in which records retention and searchability are of high importance. The data resides in a highly secure data center in Altoona, Mr. Worley said, but customers can retrieve it anywhere they have an Internet connection. “We’re all about letting our customers view their images 24/7 in a secure setting,” Mr. Worley said. Kenwood Records Management still offers a spectrum of more traditional records storage offerings, including high-security physical storage at a warehouse in Cedar Rapids, and the conversion of microfilm to digital formats. With the growing interest in cloud storage, the question of what records belong on the cloud is being asked more frequently. Mr. Worley says it often boils down not just to security – which can be achieved with paper records – but to the frequency with which records may have to be accessed and by whom. If a document is accessed frequently or may require use by multiple departments in different locations, Mr. Worley said it’s easier to justify the investment in putting the document in searchable cloud storage. “It can save a lot of footsteps and labor internally tracking down original forms and having them transmitted by interoffice mail,” Mr. Worley said. On the other hand, Mr. Worley said some documents must be retained primarily for regulatory or legal reasons, with a low likelihood that retrieval will be necessary. 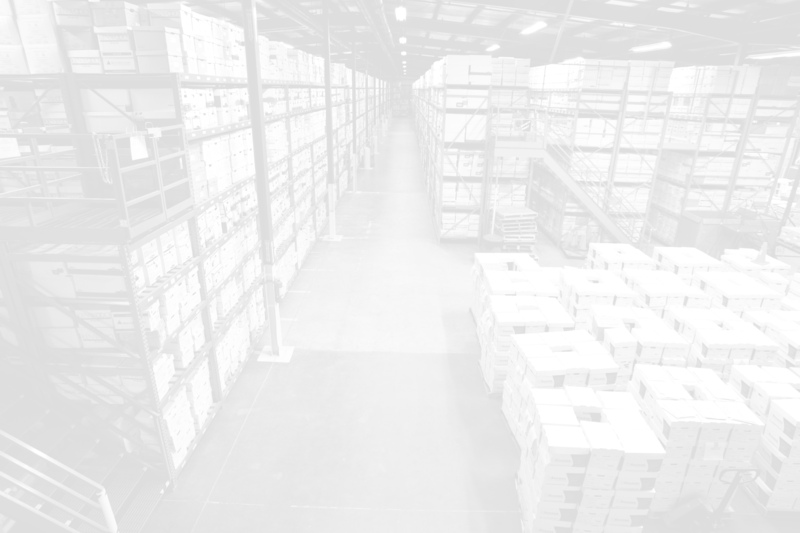 Keeping them securely warehoused in boxes searchable by barcodes can be an effective and economical solution.